What’s A Good Chipotle Pepper Substitute? 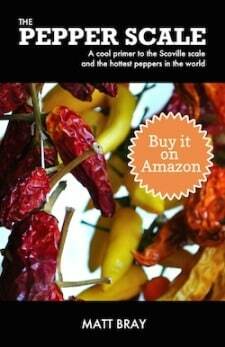 You are here: Home / Bring the Heat Blog / What’s A Good Chipotle Pepper Substitute? 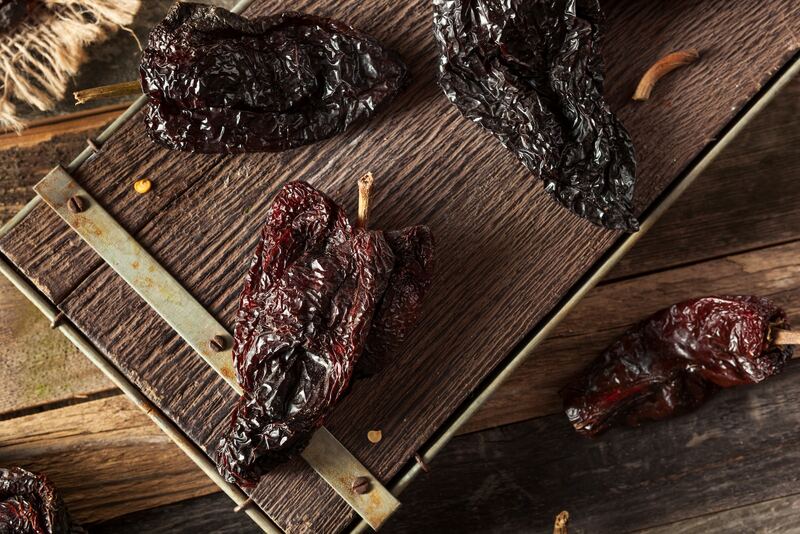 With that smoky heat, chipotle peppers bring a unique earthy flavor to dishes that use them. So how do you match that if you don’t have any chipotle chilies available in your kitchen. What’s a proper chipotle pepper substitute that will save the day, both in smokiness and in spiciness? 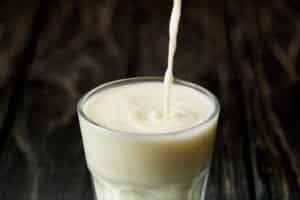 Here are the best options available: supermarket-friendly, milder, or hotter. The good news is the chipotle pepper comes in many forms in the grocery store. If your grocer doesn’t carry whole dried chipotle, then opting for chipotle powder (found in the spice area) or chipotle in adobo sauce (typically found in the international foods section) are terrific options. They’re found in nearly all supermarkets, and they keep the heat and the flavor you want. Though you may need to balance against the tomato-based adobo sauce when considering your recipe. If you opt for chipotle powder, the equivalent to one whole dried chipotle is around 1/2 teaspoon. The chipotle in the adobo sauce are whole, so it’s a 1 to 1 ratio. 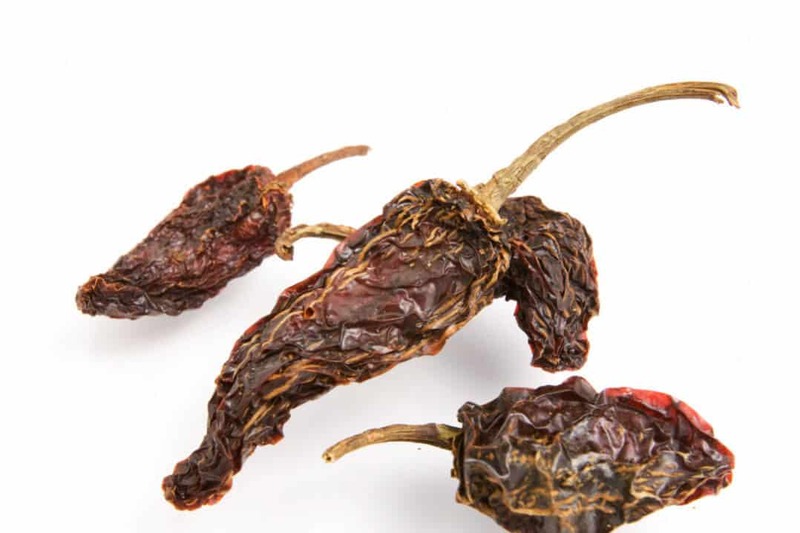 This is a variety of the dried pasilla pepper grown in the Oaxaca region of Mexico. It’s known for its smokiness. In fact, it’s even smokier than the chipotle, but in terms of heat it’s a major downgrade. 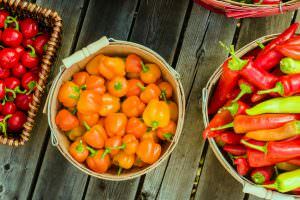 Pasilla peppers tap out at 2,500 Scoville heat units (SHU), while chipotle – being dried and smoked jalapeños – can reach up to 8,000 SHU. 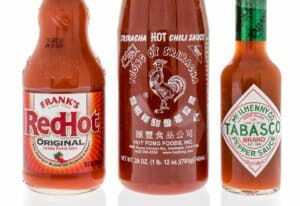 They can be easily three times spicier, if not more. This is a good chipotle pepper alternative if you love the smoke, but the heat of the jalapeño is too much. Though, they aren’t easy to find at grocery stores. Regular habaneros are known for their fruitiness, but the chocolate habanero is a variety that actually has more of an earthy and smoky flavor to it. The smokiness is not quite as strong as the chipotle, but there’s that layer of habanero fruitiness that goes along with it that’s very tasty. 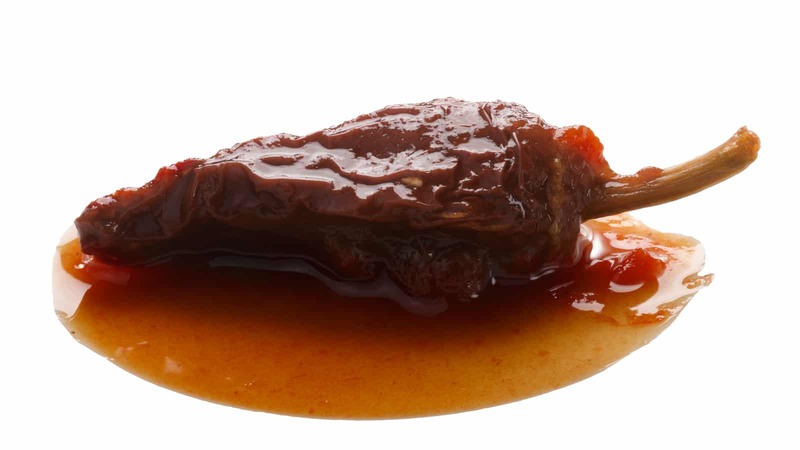 In terms of heat: the chocolate habanero simply demolishes the chipotle. It even beats out the regular habanero with a top SHU of 577,000. That puts it into super-hot pepper territory, so if you go here, go in with eyes wide open. We think it makes a mighty fine extreme alternative to a chipotle rub for barbecue. What's The Best Chipotle In Adobo Sauce Substitute? 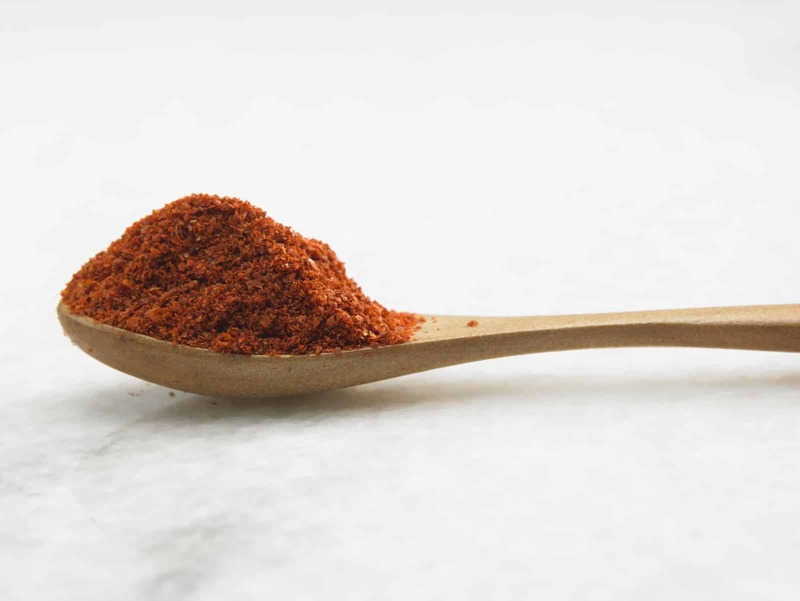 What's The Best Ancho Chili Powder Substitute? What's A Good Ancho Pepper Substitute?